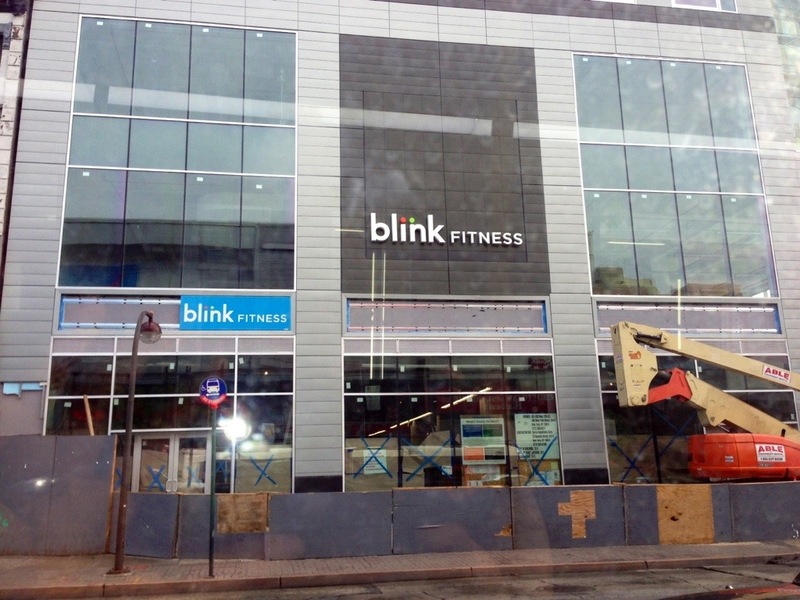 301 125th Street | HarlemGal Inc.
HarlemGal Inc has been given the heads up by Blink Fitness, the affordable fitness alternative, that it will be making its Harlem debut on 125th Street this coming Friday, June 21! The club, located at 301 West 125th Street near Frederick Douglass Blvd, will be hosting a grand opening event and ribbon cutting ceremony at 11:00 a.m. on Friday, June 21. In addition to Blink’s Vice President, Dos Condon, and Executive Vice President of New Businesses, Todd Magazine, New York State Senator Bill Perkins, Congressman Charles Rangel (district 5), City Councilwoman Inez Dickens (district 9) and Assembly Member Keith Wright (district 70) will be on-hand to celebrate.